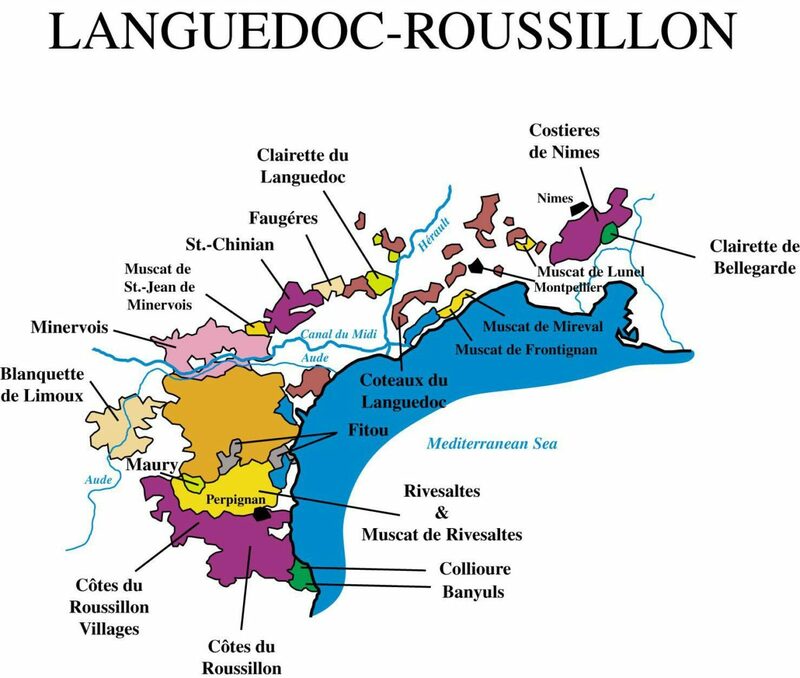 As French wine regions go, they don’t get any bigger than Languedoc-Roussillon. Located in the southwest corner of the country, the region once has about 700,000 acres under vine. Not only does it produce more wine than the entire United States, but it is the single largest wine-producing region in the world. It accounts for nearly one-third of the wine produced in France and nearly 40 percent of its exports. Yet when was the last time you had a bottle of wine from this region? Big isn’t always better and winemakers in this region have historically produced mediocre wines with an emphasis on quantity. This kind of a business plan is doomed to fail — and it has. Today there are fewer wineries, less wine produced and less land planted to vineyards. No other wine region in the world to our knowledge has suffered such a steep decline. But there are significant signs that the region can regain its luster behind the leadership of a handful of producers determined to put quality first. One such producer is Jean-Claude Mas who has adopted a number of domaines in Languedoc since he took over his family 42-acre estate in 1999. He launched Domaine Paul Mas, named after his father, in 2000. We were literally awestruck when we tasted his wines because they were so significantly better than what we have tasted in the past from this vast region. Because vineyards are relatively cheap here, Mas is able to keep prices down and deliver a lot of great wine for reasonable prices. Consumers should take advantage of the prices while this region is in its renaissance stage. What is Mas doing differently? To read more, pick up the July/August issue of LiveIt magazine.